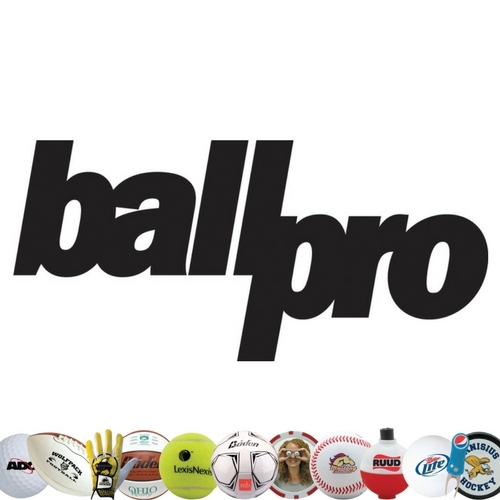 This session will focus on Ball Pro golf and sport related products with a quick overview of our Diversified Quality Kitchenware line. 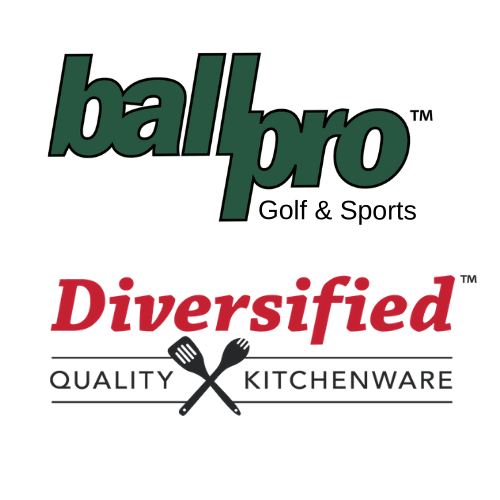 This session will primarily focus on Diversified Quality Kitchenware items with a quick overview of our Ball Pro golf and sport line. This session will focus on both of our lines. This is our most popular lunch and learn. 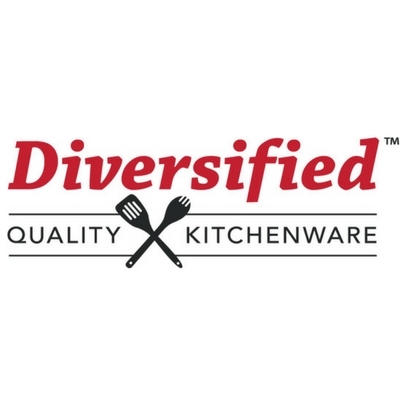 In this presentation we cover our top selling products, trending items and our new for 2019 products. We recommend this session if you have already participated in a lunch and learn. This presentation will be a more in-depth look at both of our lines and will also include new for 2019 products.